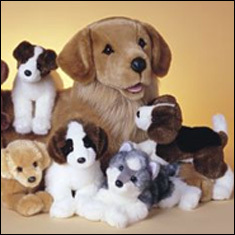 We've not completely gone to the dogs! 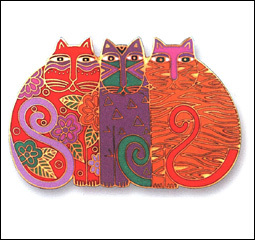 MYKENS carries all kinds of kitty related items from apparel and socks to ceramics and home décor accessories. Go ahead and brag! 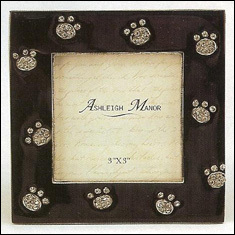 Honor, celebrate and display your pet's photo in our finely detailed pet picture frames. Choose from unique pewter designs, elegant enamel, glitzy rhinestones, and many more. Capture a memory in stone of your best buddy. 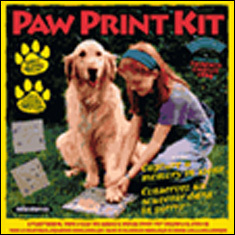 Each paw print kit comes packed with ideas and all the necessary items to preserve memories that will last a lifetime. 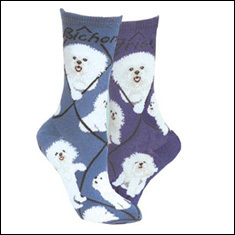 We carry comfortable, lightweight cotton socks with images of your favorite dog breeds and frisky felines, too. These adorably-detailed socks will warm your feet and heart. Send a smile! Have a laugh! 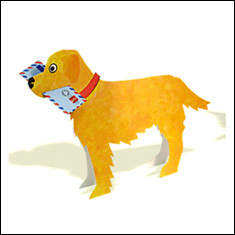 Whether you're looking for something off-beat or traditional, MYKENS carries pet related cards for any occasion ranging from the lighthearted to the side-splittingly funny.